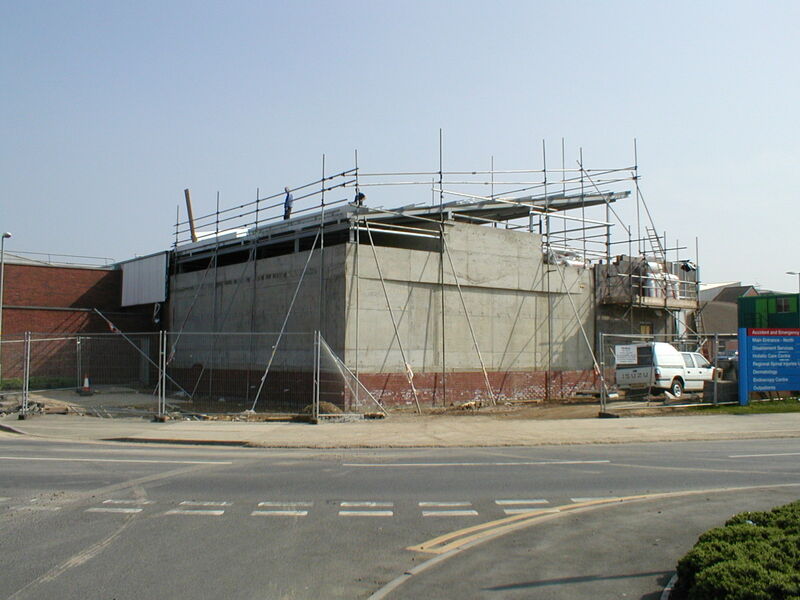 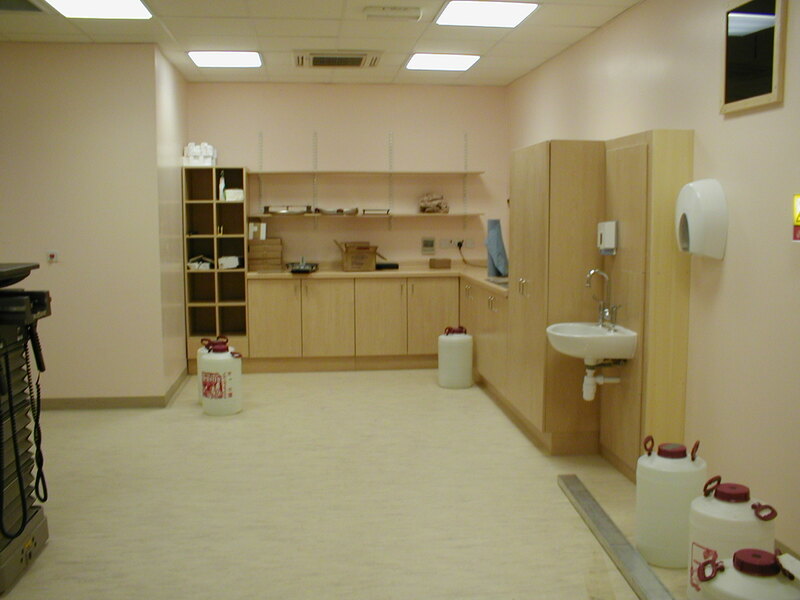 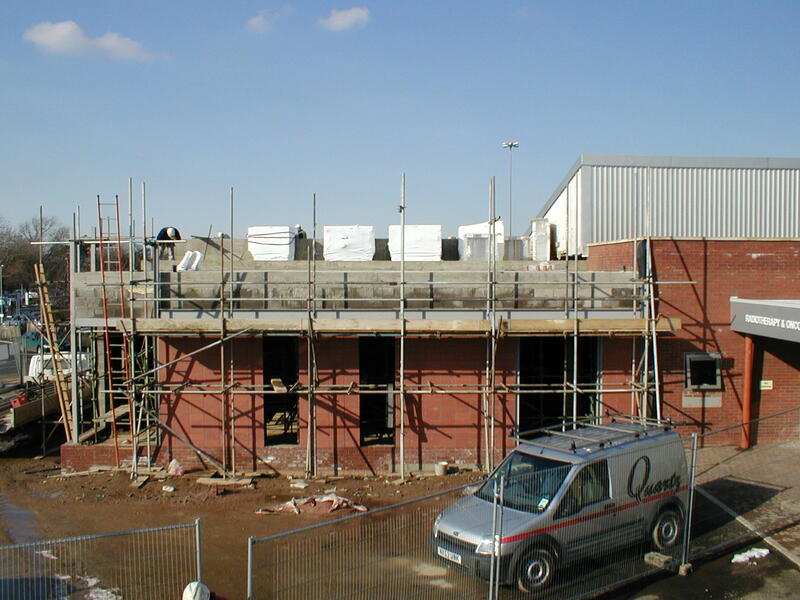 In 2003, Kingfield were invited to tender for the construction of the Linear Accelerator and Radiotherapy Unit by South Tees Hospital NHS Trust. 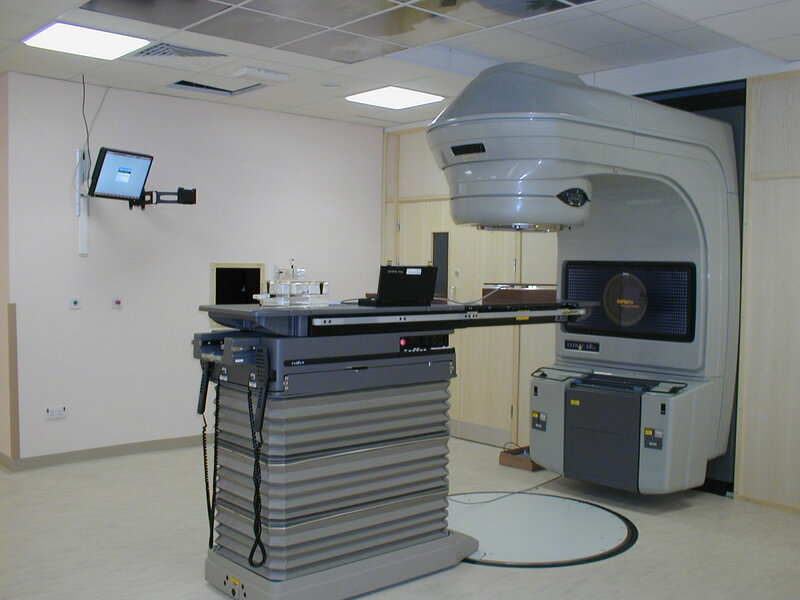 The Linear Accelerator is a facility for the treatment of cancer patients. 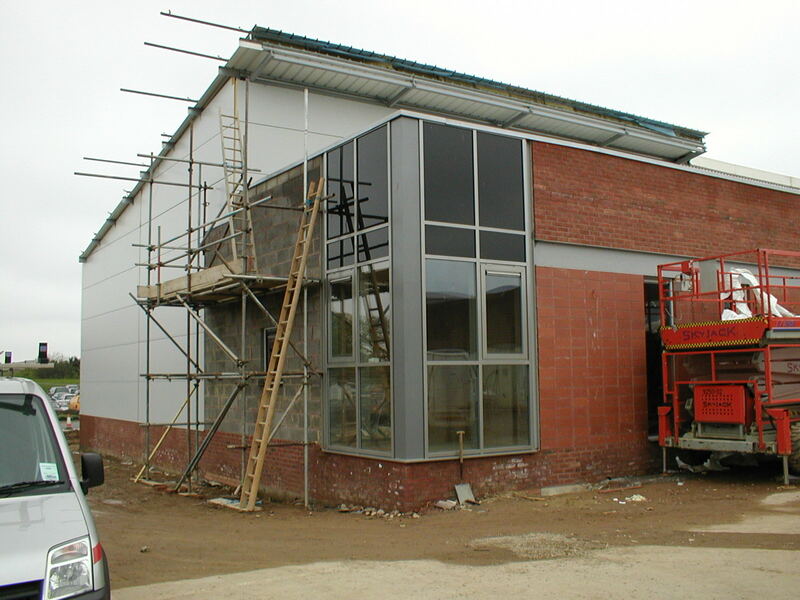 Kingfield was successful in tendering for this project. 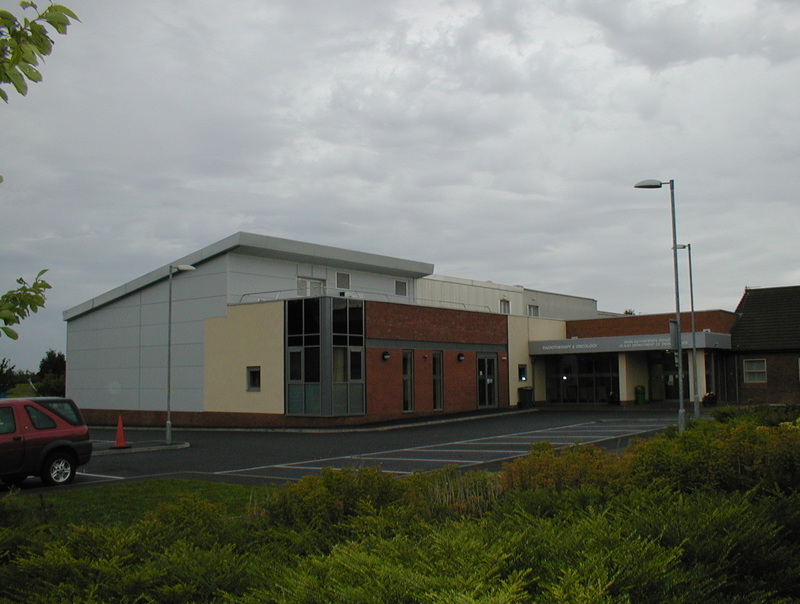 Essentially the building is a very large concrete bunker with high technology systems to operate the Linear Accelerator. 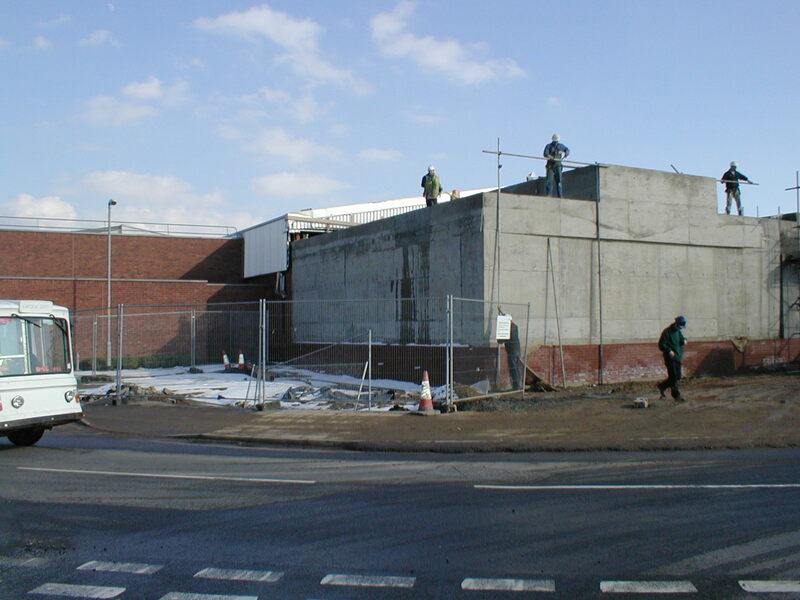 Work started on 29th Sept 2003 and took place in three sections, the final section being completed on 16th July 2004. 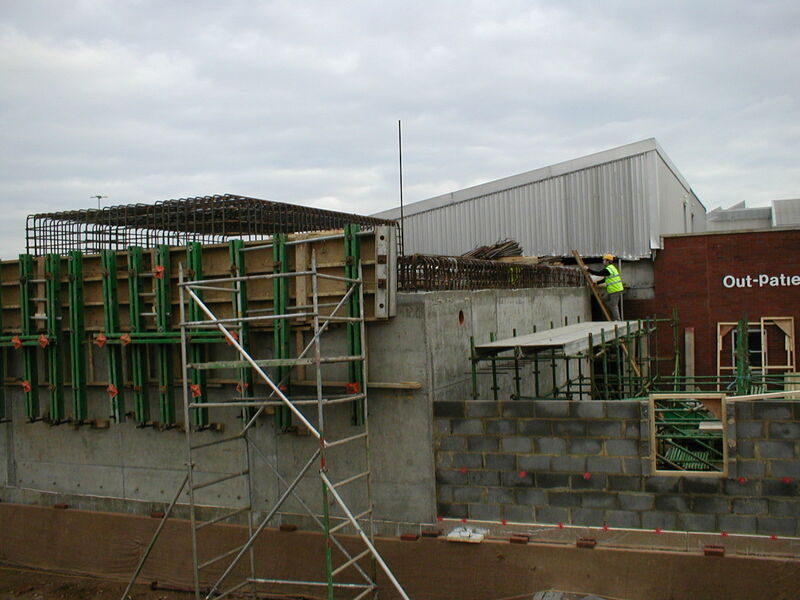 The project was carried out in inclement weather conditions and was therefore had to adopt the concrete pouring systems to allow work to go uninterrupted, for both the walls and the roof structure. 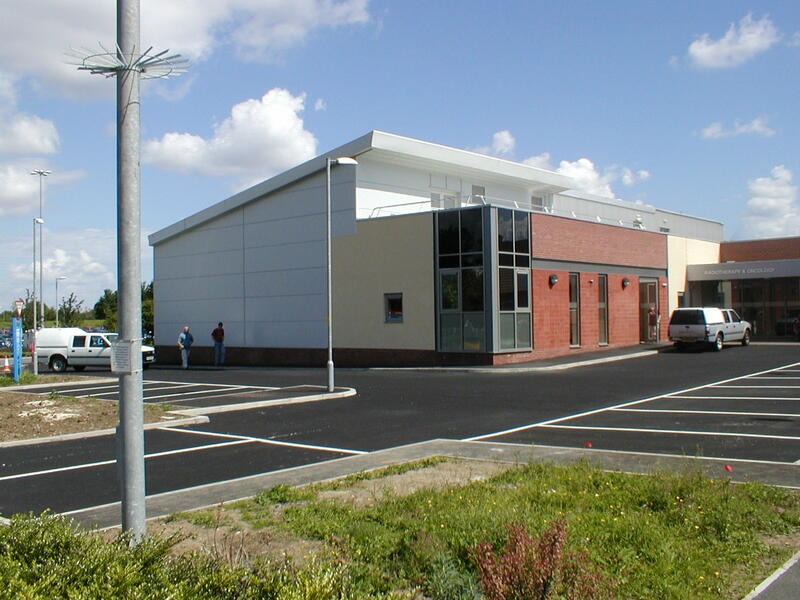 The works included the provision of new drainage systems and car parking together with provision of a new reception area within the existing building. 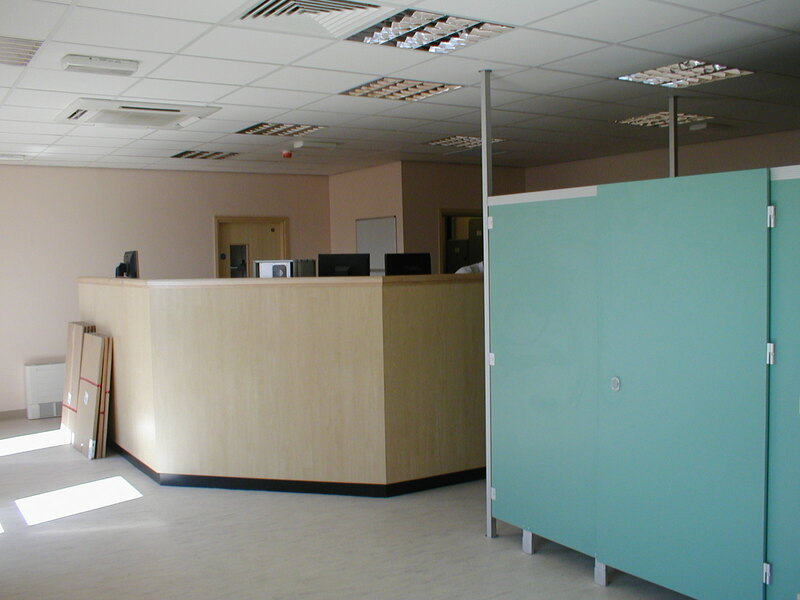 The project was completed on time and on budget with no overruns and the client was very pleased with the process and outcome.